This is a subject that is interesting to me. I read an article about lying recently. It quoted some statistics about how many of us lie regularly. It also discussed the many reasons people may lie. I found it rather thought provoking because there is no doubt that some people us lies in a very sinister way, whereas for most of us, lying is often a weakness in a moment of fear or panic. I think that some lie about their abilities in order to get ahead in the world. Others try to cover up errors or guilt with lies. I think some lie out of fear of being caught or exposed for a mistake they have made. Some falsify reports, resumes, forms and tax returns. Then there are those who maliciously lie (slander) to damage another’s reputation, cowardly lie to avoid embarrassment, lie in a calculated manner to justify previous lies, or deviously to defraud people of their money – we call them swindlers or scammers. 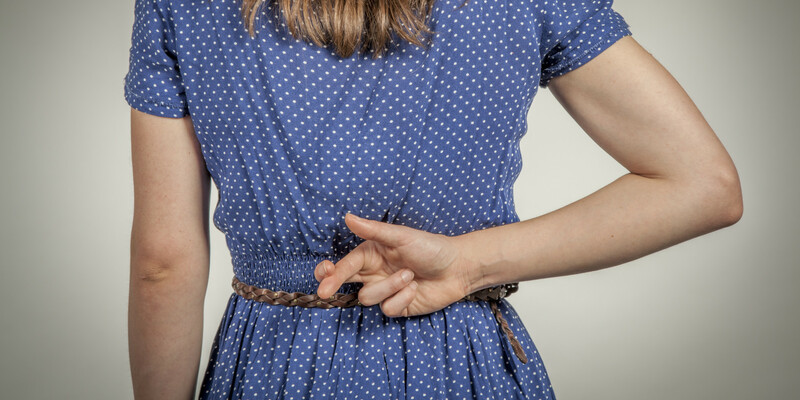 Some feel there are legitimate excuses for a lie if it protects another person. They hope that a so-called “white lie” is acceptable because they think it does not injure anyone. I think some are so afraid of truth, or prefer to believe lies, their life has become a lacy lattice of interlocking lies that are hard to untangle. Now I am convinced that almost everyone on the planet has lied out of fear, embarrassment or thinking that it will perhaps protect someone from being hurt. But I think there are a smaller number who wilfully set out to deceive others in order to take advantage of their trust, to gain some profit or power over them, and to hide their selfish motives. I am proud of the many times I have refused to lie. For example, when I worked in finance, my manager threatened me when she demanded I lie to a client in order to deliberately deceive them. When I refused she was furious and stated that the job description included being willing to lie. I stood my ground much to her obvious annoyance. Some time later she was amongst a number of staff who were dismissed for gross negligence and dishonesty when the company was embezzled and lost around £1,000,000. I have definitely withheld the truth at times. But my conscience is mostly clean regarding those occasions. For example, I do not like to tell friends here in London what happened to me the night I was attacked. Very few know. Many have asked me probing questions because they wonder why I disappeared for a year. Many believe my disappearance was in connection with my ex-flatmate Jack (which it partly is) or they presume the rumours were true that I was having an affair with a married man. I have chosen not to fight those untruths by opening up my tale of woe to everyone. I have withheld the truth. My family, my close friends, the directors I worked with – they know because I needed their help in order to deal with everything. But I just don’t feel that everyone is entitled to the truth – in some respects, it is none of their business. It all started when I went into my brother’s bedroom. Now I was very aware of the rule that my parents had set. We were not allowed to go into my brother’s room without his permission (a rule that had been made after previous invasions). But I broke this rule and crept into my brother’s room. I was fascinated by my brother’s belongings. He was eight years older than me. He was a very good artist. He had these little bottles of ink on his desk. I could not resist playing with them. 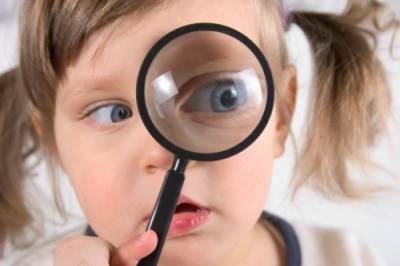 I also found his magnifying glass and played with that until I was bored. Then I noticed next to the lamp on his desk there was some money. I took it. It was not a huge amount, perhaps £2 or £3. I slipped out of my brother’s room before I was discovered thinking that I had got away with it. Some time later, I heard a sound that always made me and my sisters excited. 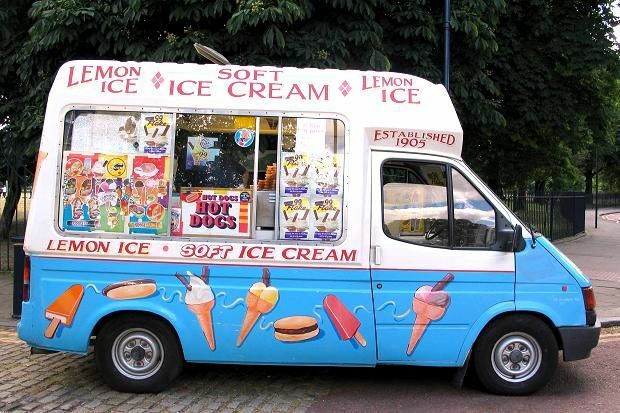 I rushed to my parents and asked them of we could have an ice-cream from the ice-cream van which was playing it’s song in the street outside. My parents said not this time. Then I asked if I could go and buy one for myself with my own money. They asked where my money had come from. I told them how much I had and I could see my brother shooting looks at my parents. They did not react. They started to ask me if I had been painting that day. Well, I did not have any paints. There were paints at school, but we did not have any for us little ones at home. So I told them it was my felt-tips. I should have known right then that I had been caught out. “Noooooo!” I fibbed again! My brother looked so cheesed off. But he waited for my parents. …well, I couldn’t bear it much longer. I came clean. I admitted that I had been in my brother’s room and took the money. It took me longer to admit that I played with his inks though. My parents sat down and reasoned with me. I remember what they said quite clearly actually. I did not understand why it was wrong to take something that did not belong to me. They wanted me to think of examples of people who took something that did not belong to them and what were the results. Now although I was a little girl, I was well read for my age. My first answer was Achan. Then I said Adam and Eve. Then I said Satan. I was devastated. My little conscience beat me severely. Mum and Dad had to cheer me up. They helped me see I had a choice though. Now that I had grasped how wrong it was, the question was would I do it again? Or would I make sure I did not repeat my action? If I had another opportunity to take something that did not belong to me, and the thought of taking it came into my head – what would I do with that thought? Would i keep on thinking about it? Or would I push that thought out of my head? They confirmed that it is wrong to take something that belongs to someone else without their permission. Of course, I returned my brother’s money. I was told again that I must not go into my brother’s room without his permission. Funny enough, after that day, I was never tempted to steal anything ever again. I learnt that lesson at the age of five. My parents had got through to my heart the lesson that stealing was wrong. Better to enjoy treats with a good conscience, treats that did not come through dishonest means. I think they had to work on my heart on other occasions until I grasped that lying was wrong. But I remember their patient way of sitting down and asking questions to determine how much we understood our own actions and whether we appreciated why what we had done was wrong. My little conscience was wide awake. Oh Mel this is a lovely story that lots of people should take as inspiring. We all lie every once in a while. Some lie more often. All depends on the outcome of the lie. Can this action hurt an innocent community or just to help you be more confident ? 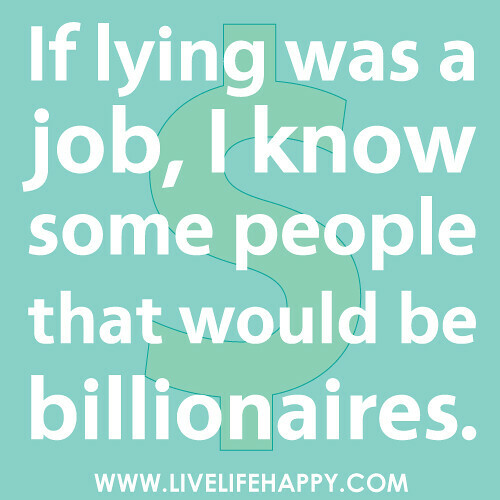 In my opinion lying is never good, but in some occasions it can save my skin so…..
My parents were super. I love how patiently they taught us. They would ask us questions and reason with us even when we were little ones. And they hit the mark because I remembered those conversations indefinitely. Well done, Mel! Very well done! Sarah thank you – I wasn’t sure what I was going to write about when I first saw your prompt. But it was a very interesting subject and I enjoyed the challenge so much. Wow, what incredible parents. That is a true feat. Hey Coffee…i found two comments from you in my spam folder! Thanks for reading – my parents were (and still are) quite amazing. Seven children – I am number five, I guess they had quite a bit of practice at training and teaching by the time they came to me and my little sisters. I only remember my Dad losing his temper once. Afterwards he came and sat next to me in tears and apologised and promised it would never happen again – and it never did. They always waited until they were calm and dealt with whatever we had done wrong carefully.